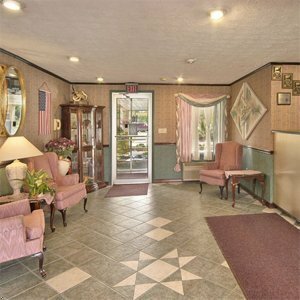 GuestHouse Inn and Suites Williamstown - Marietta от 0 руб. 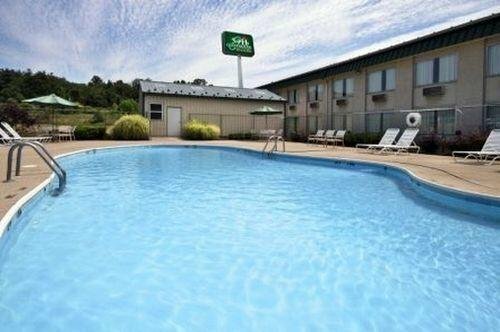 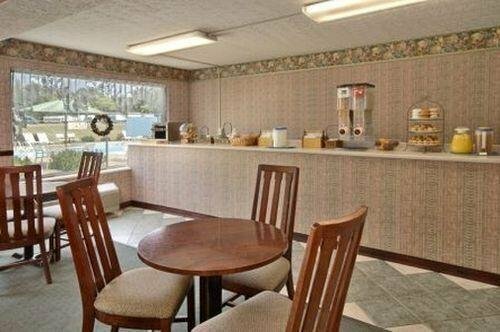 GuestHouse Inn Marietta/Parkersburg от 0 руб. 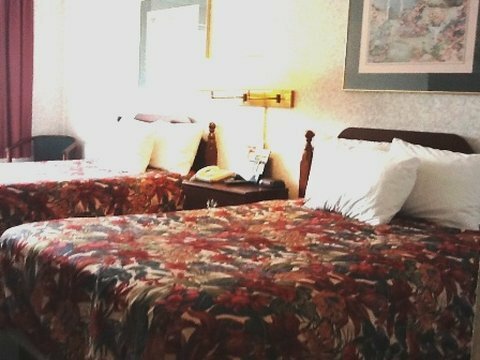  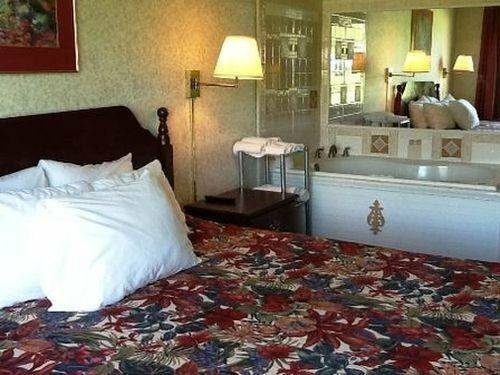 Magnuson Hotel on the Interstate от 0 руб.